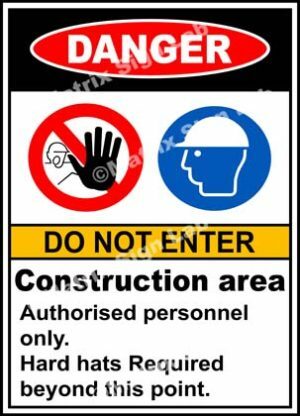 Danger Signs and Images in India with Online Shopping Website. 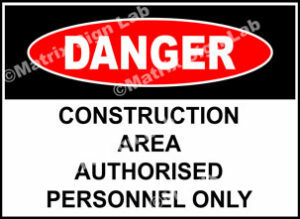 Danger Signs, as the name suggests, it helps people to know about the danger of that place or instruments. 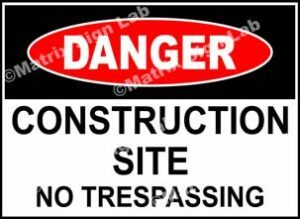 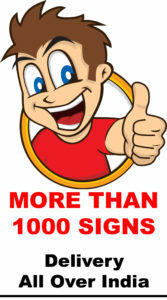 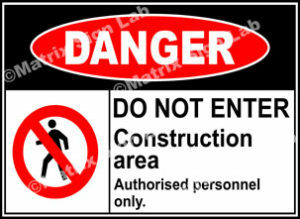 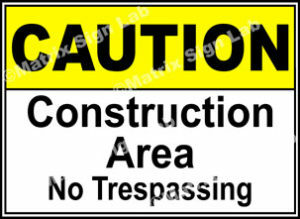 Danger Sign is the most common sign and is sold in large numbers. 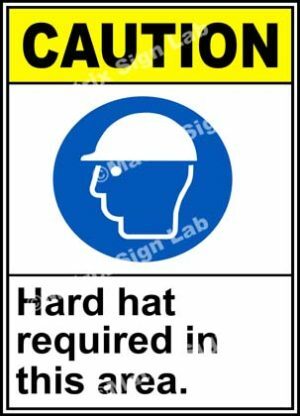 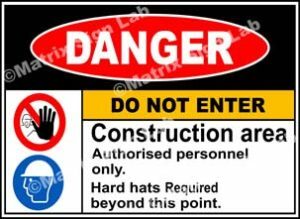 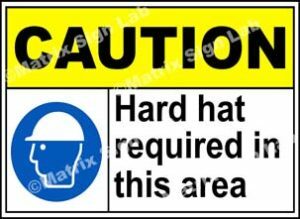 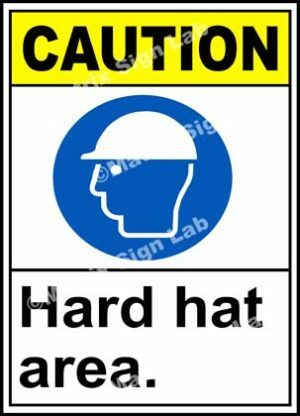 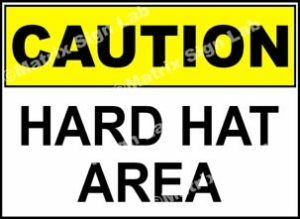 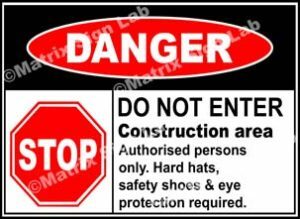 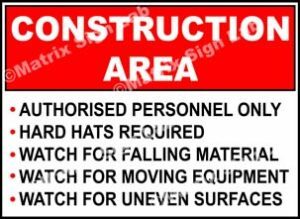 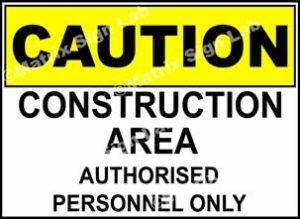 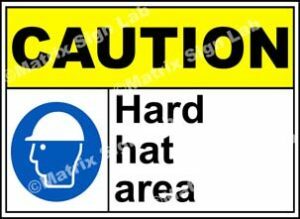 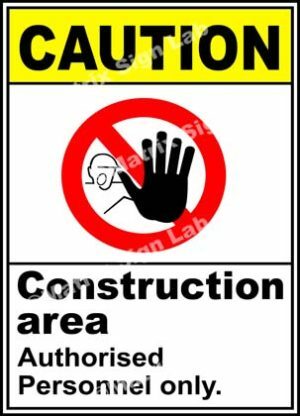 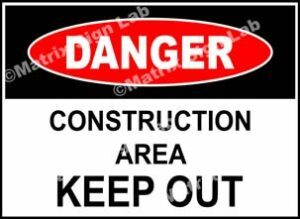 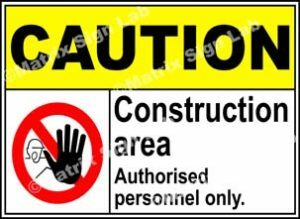 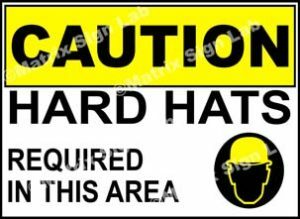 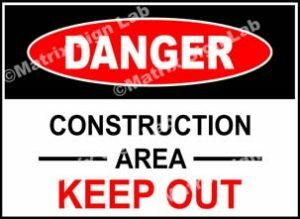 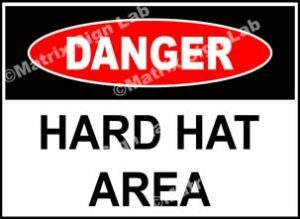 Danger Signs are bought by people of almost all category of work and place.